Brandy is a strong alcoholic spirit distilled from wine or fermented fruit juice (grapes, apples, peaches, plums). It’s usually aged in wooden barrels to develop an amber colour and a distinctive flavour. The aging can take 3-50 years depending on the quality and the brandy. Once brandy is bottled, it does not improve in taste or flavour. Famous brandies produced in France are Cognac (40% alcohol by volume) and Armagnac (40-43% alcohol by volume). Armagnac de Montal costs about $3,000 CAD. Other less expensive brandies, made from fermented fruit juice include Pear Brandy, Cherry Brandy, Orange Brandy, Plum Brandy and Apricot Brandy just to mention a few. The alcohol content varies from 38-46% by volume. Manufacturers include: Courvoisier, Hennessy, Martell, Rémy Martin, Jacquiot just to mention a few. 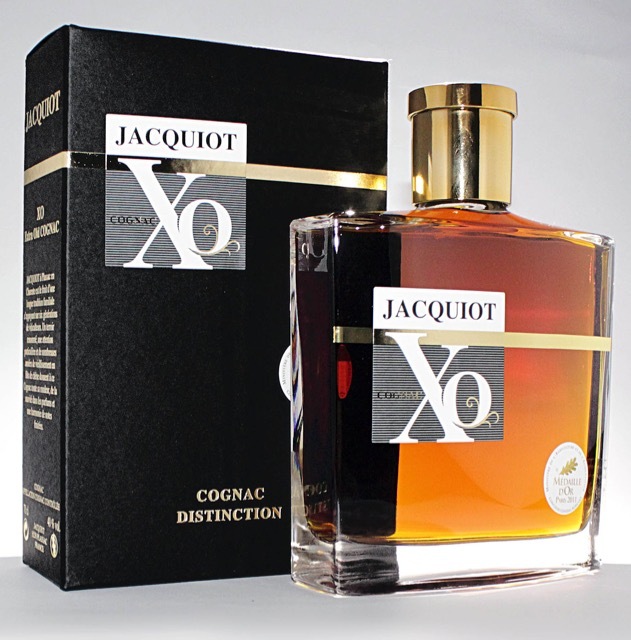 Jacquiot’s XO Cognac is the successful result of a long ageing period enabling it to produce aromas of autumn woodlands and rich spices, obtained by the slow alchemy that takes place over the years, over the years of ageing between the cognac and the oak casks. 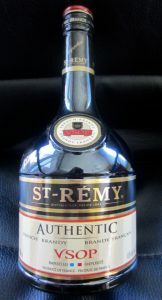 St-Remy is a versatile brandy, carefully aged in small French oak barrels, revealing an intense bouquet of exquisite fruity and floral aromas, accented with subtle tones of vanilla. This aromatic fruity and spicy brandy is perfect for mixing or sipping solo. Next What is Papaya (Pawpaw, Papaw)?